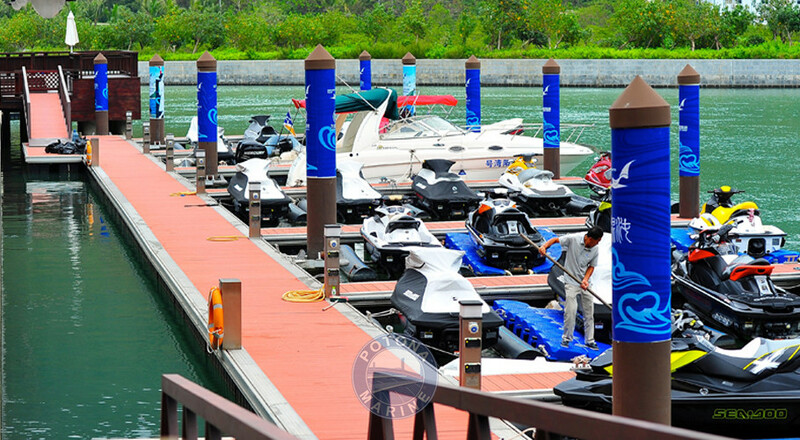 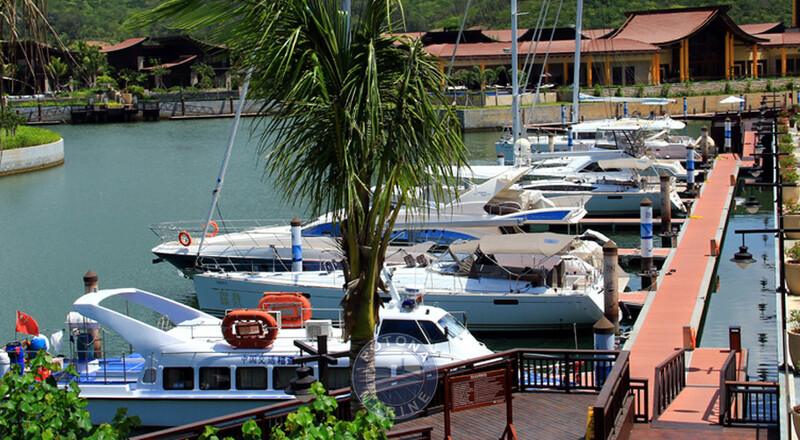 Sanya Yalong Bay Yacht Club is a professional yacht club owned by China Oil & Foodstuffs Corporation(COFCO) and the supporting facility of St Regis Hotel. 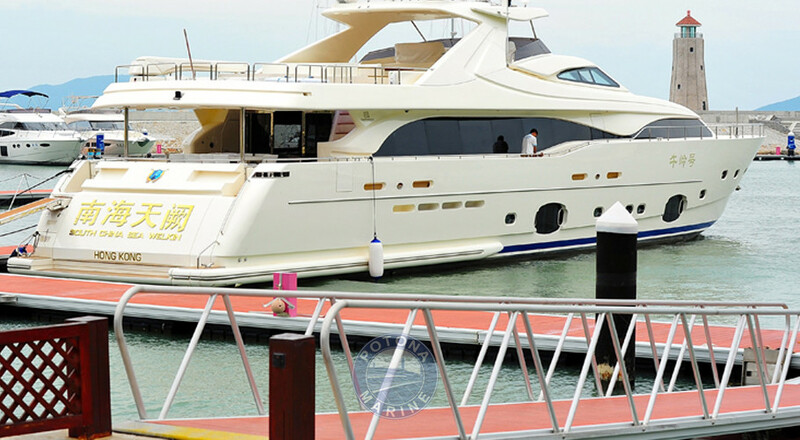 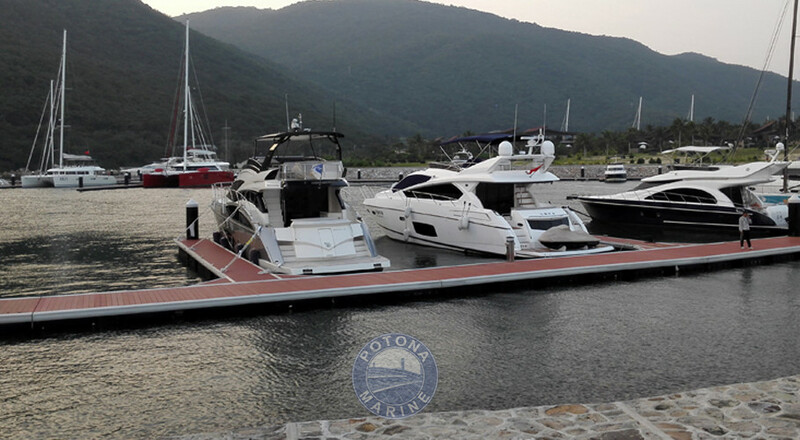 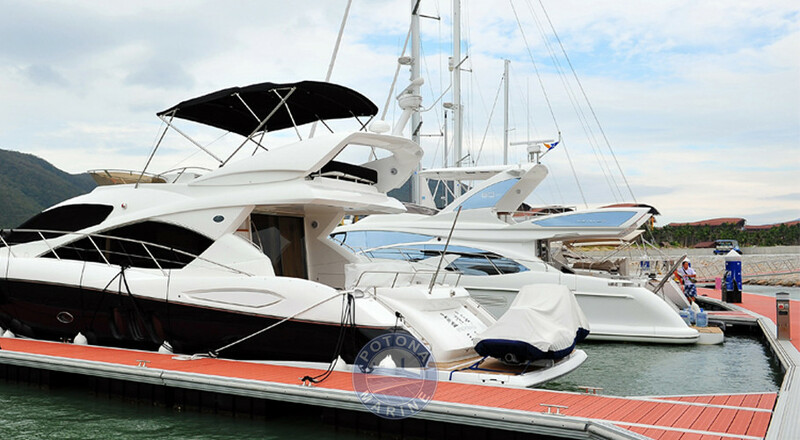 The marina has a capacity of 137 yachts with the size ranging from 36 feet to 150 feet. 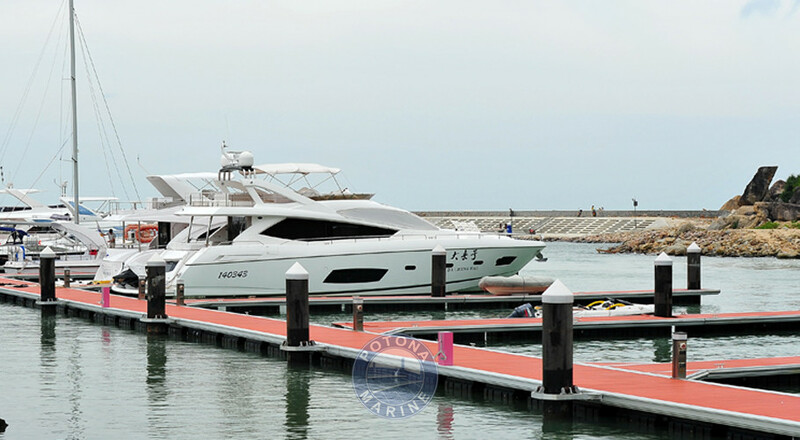 The marina was constructed in two phases and officially opened early 2012. 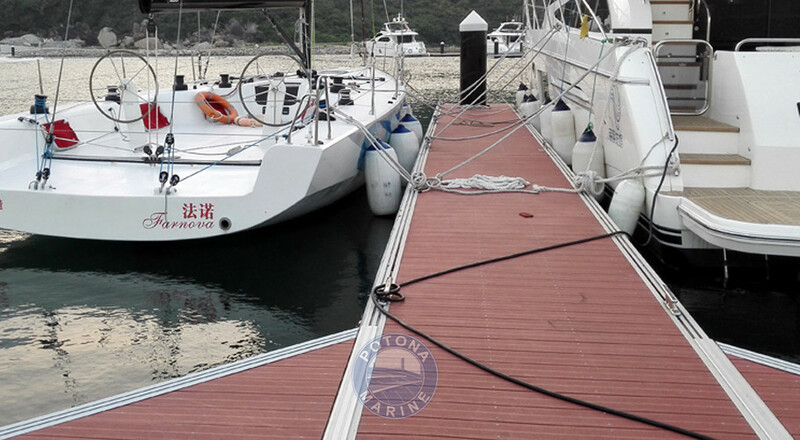 The main structure of the dock is aluminum alloy. 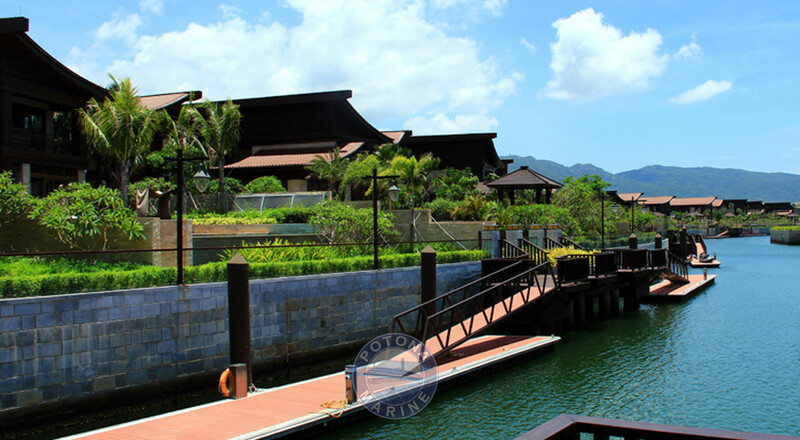 The private berths are set for the villa district and hotel lobby. 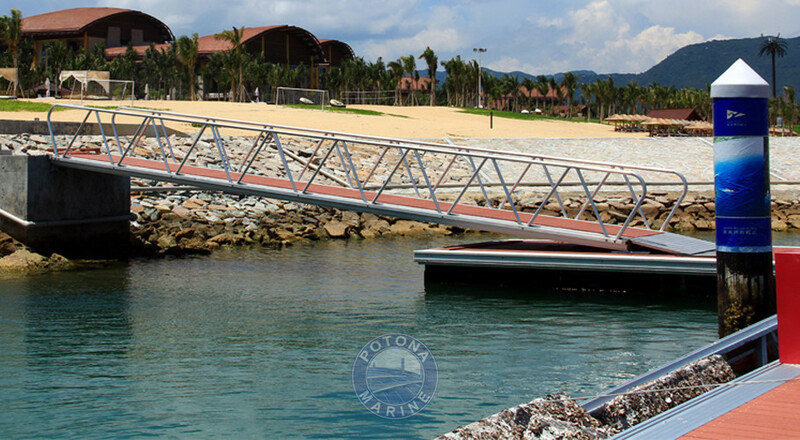 The dock and shoreline are connected through aluminum alloy Gangway.